When I first saw the images in this posting, I assumed they would be about Byzantine graffiti. 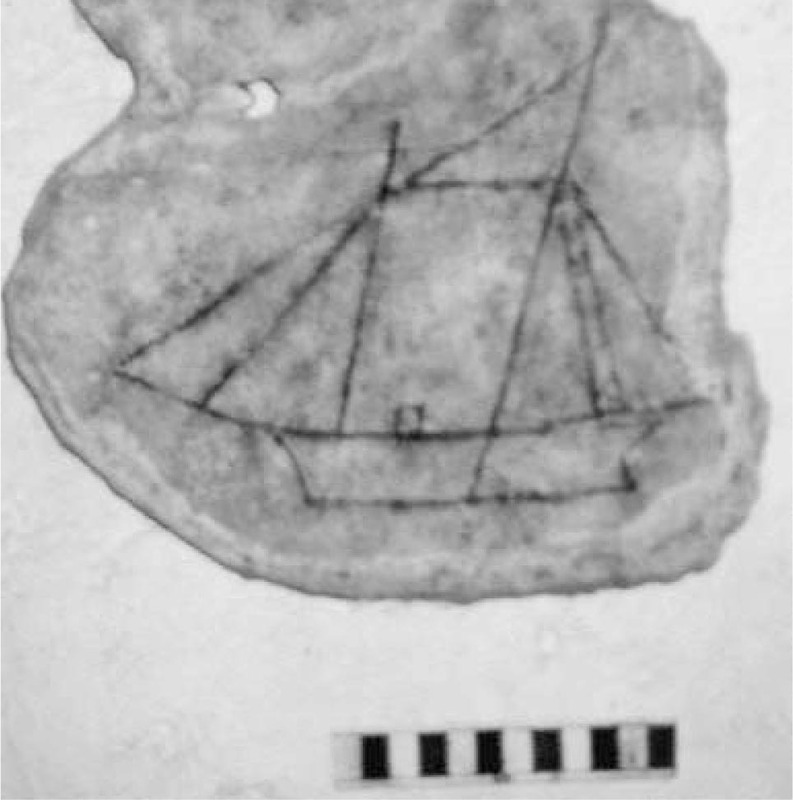 Such ship graffiti is so common in Byzantine churches in Greece. I can send you some of the bibliography, starting with Otto F. A. Meinardus, “Medieval Navigation According to the Akidographemata in Byzantine Churches and Monasteries.” Deltion tes Christianikes Archaiologikes Etaireias 6 (1970-72), pp. 29-52, pls. 17-20. 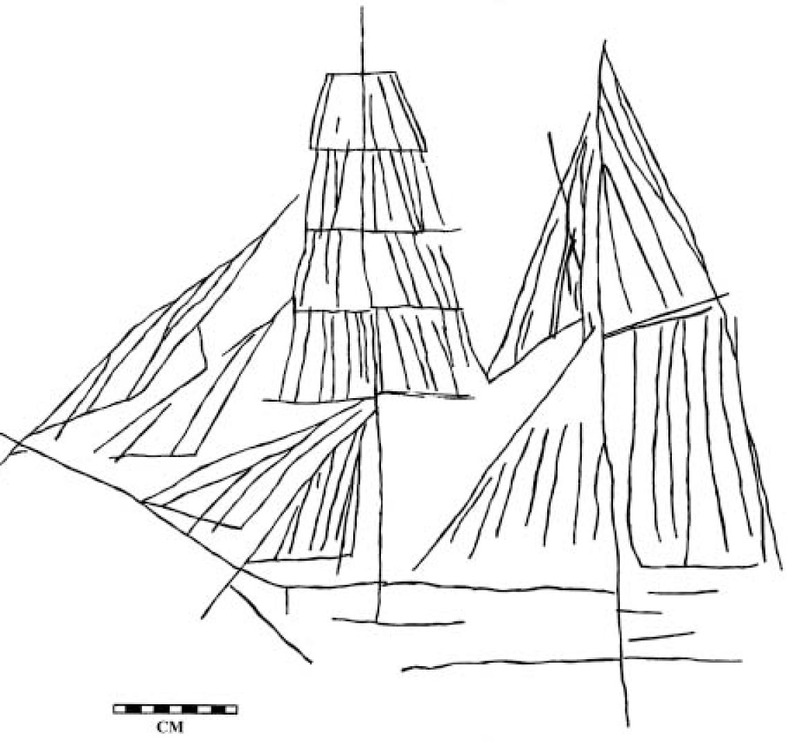 What is crazy is some of these ships are found in chapels up in the mountains and nowhere close to water. I don’t think there is a definitive study of them (but I may not be up to the literature), but they’ve been discussed as Christian afterlife imagery. Very cool to know that of the Bahamas comparanda. 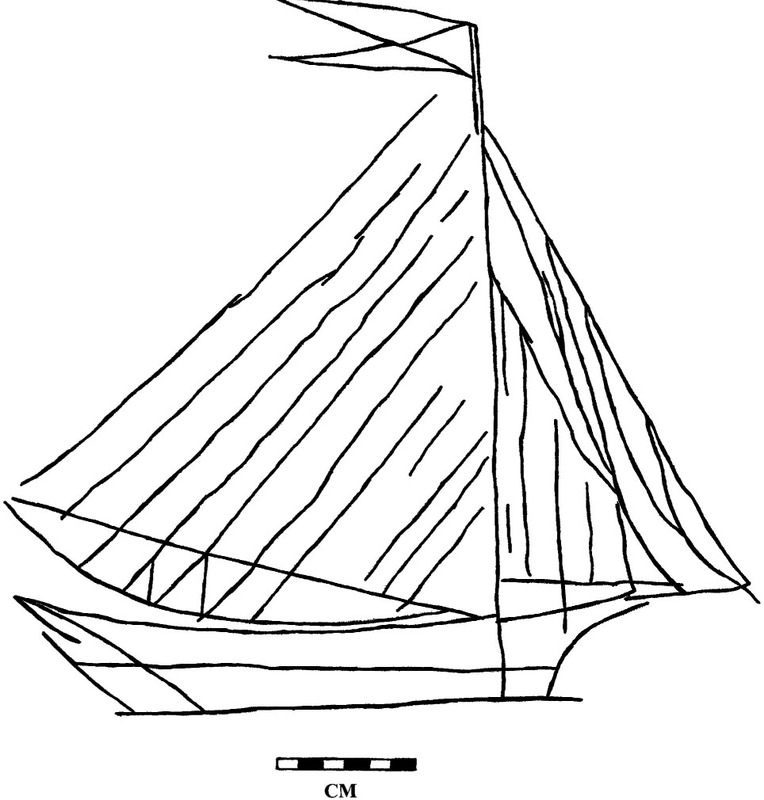 Thank you so much for the references–I’ve also found a mention of ship graffiti in Byzantine churches in Bulgaria! Very interesting, even if I’m not a nautical archaeologist. Cheers, and good to hear from you, Kostis. I’ve seen similar ship graffiti in a 19th century barn in Delaware. 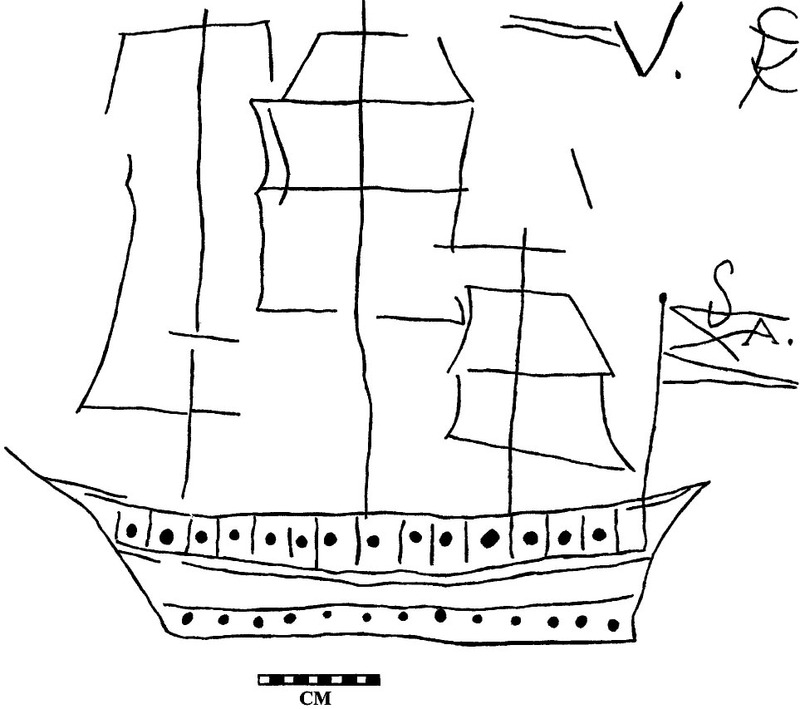 I think maybe ships are very compelling as images, thus their widespread use in graffiti. I really like your postings. Thanks for sharing, and please continue to post your findings – it’s *super* old school graffiti art! Previous Previous post: Blogging Archaeology 2011 – The Abstracts!